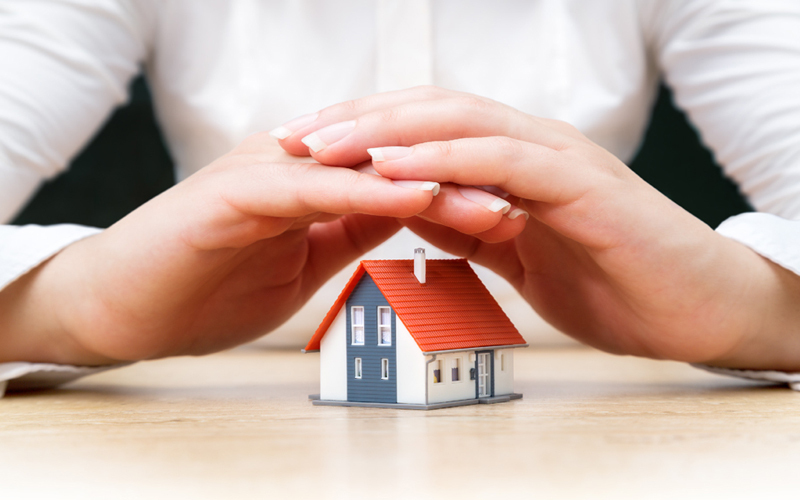 After many years of indecisiveness, the implementation of Real Estate Regulation and Development Act has helped many home buyers to make up their mind to invest in the real estate market. 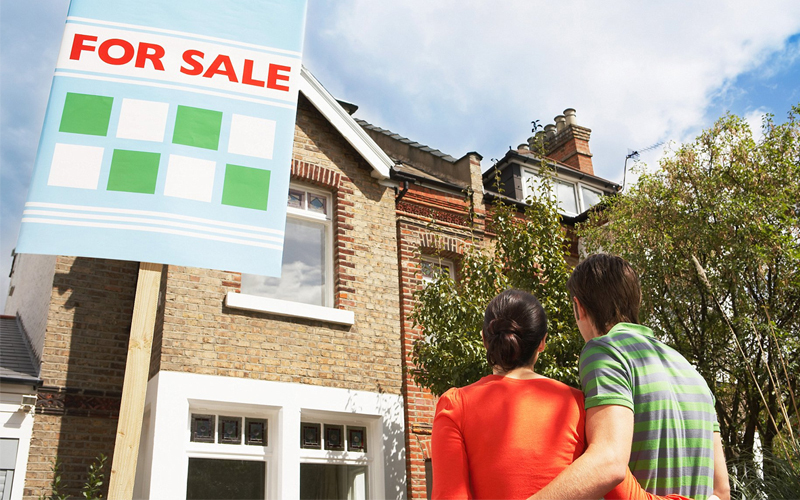 Numerous NRIs have asked their friends and family to look for the investment in the real estate market in India. They are looking ahead to RERA registered projects. 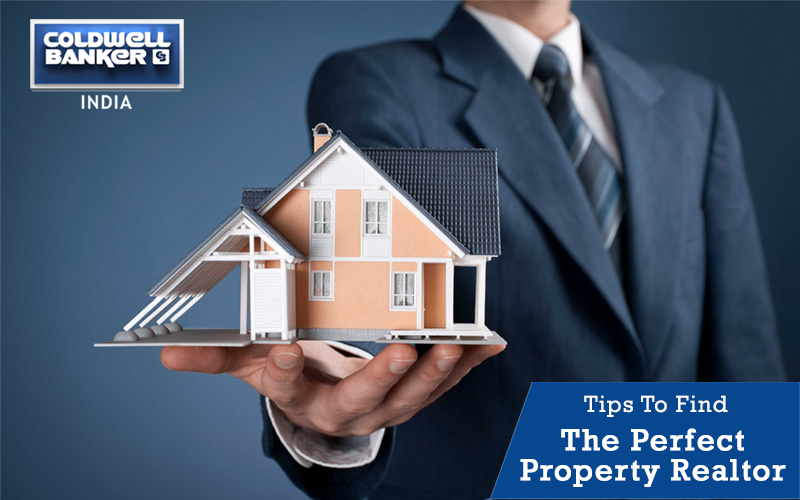 Non-resident Indians have usually attracted to invest in real estate sector as the easy laws for investments and currency exchange rate by non-resident Indians under Foreign Exchange Management Act. The potential home buyers come to have become more confident to invest in post-Real Estate Regulation and Development Act days. CREDAI-Maharashtra got online inquiries non-resident Indians and the exhibition in coming month is proof that the home buyers were confident of investing in the real estate sector with Real Estate Regulation Act in place. Previously, the lack in transparency in the real estate sector, delay in the execution of projects, no update from the builders, the absence of accountability and misleading marketing strategies were the fears expressed by non-resident Indians. The non-resident Indians are inclined towards investing in the housing projects, be it the luxury or micro segment as the RERA act allows investors monitor all the activities. These basically create the transparency in the transactions as well as provide a better scope of attracting the non-resident Indians. 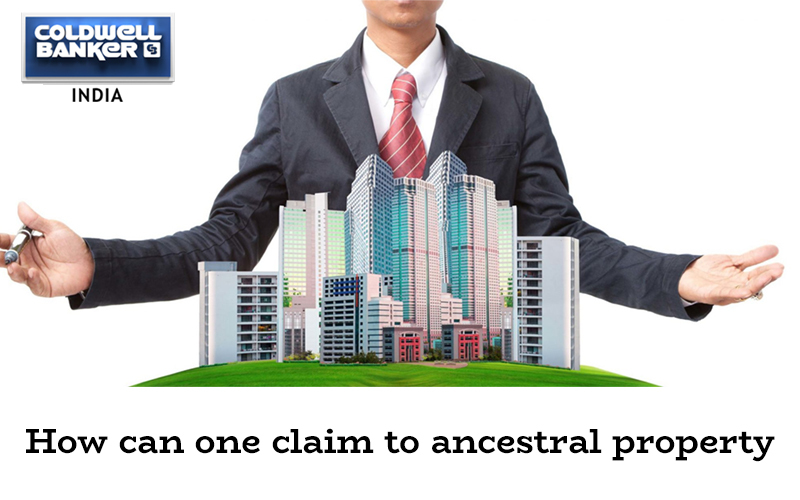 The Indian realty sector evokes numerous interests from the non-resident Indian investors. This interest is actually driven by the long-term fundamentals of safeguarding retirement plans, emotionally connect, the yield on investments, better returns, and depreciation in the rupee’s value. While there are over 30 million non-resident Indians across the globe, the investment in Indian realty estate is led by the non-resident Indians from UAE, US, and Saudi Arabia. Between 2000 and 2014, non-resident Indian investments in Indian real estate reached extensive levels ranging between 10-18% a year. But, there was the drop in the slowdown in the real estate market from 2015 and it continued until last year. Also, there was a slew of the policy changes and reforms like Goods and Services Act, Real Estate Regulation Act and Demonetization. 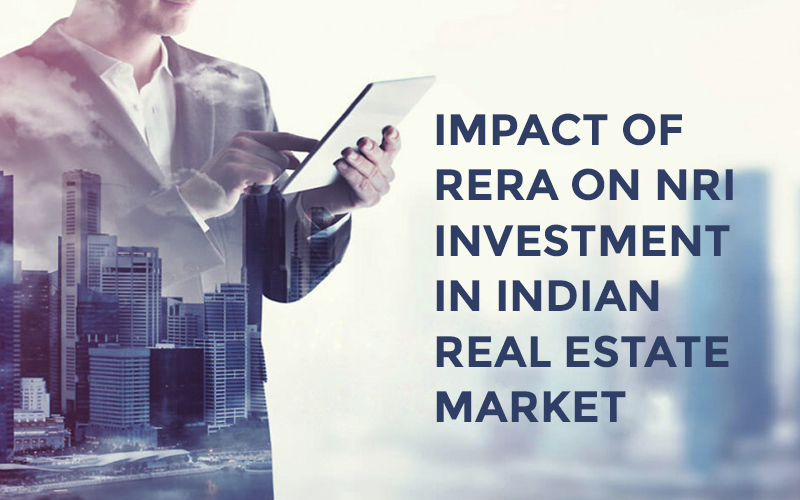 The blending effect was decreased in the investments by non-resident Indians in the realty sector. The worst hit was the housing real estate market. But after the Real Estate Regulation and Development Act, the sector is lastly reviving. 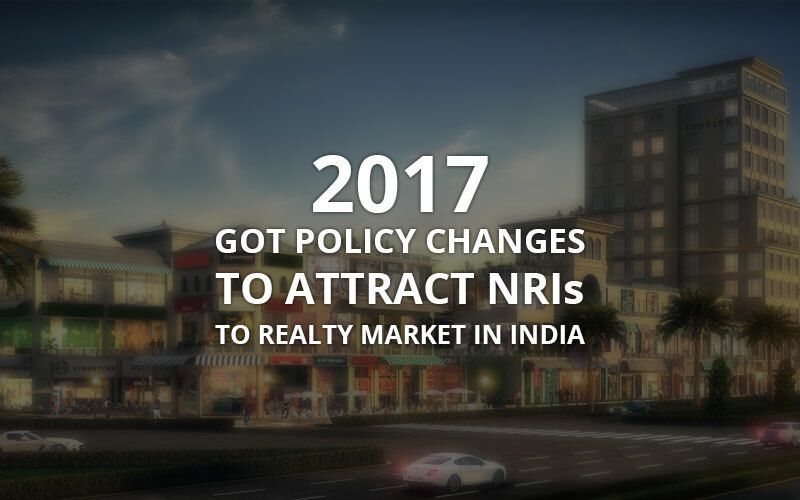 There is 0 comment on "RERA restores NRIs confidence in realty projects in India".